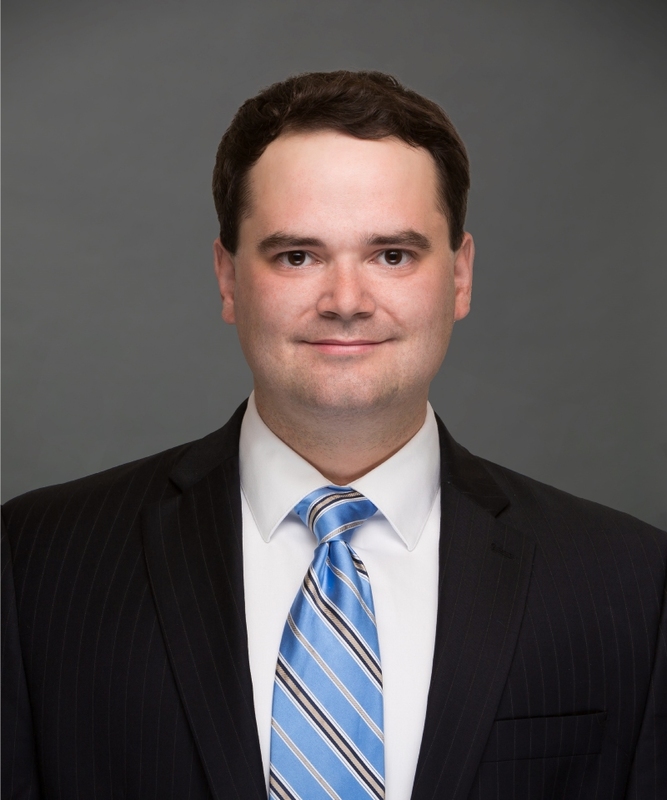 Robert Gunst is an associate with the firm practicing in the areas of general civil litigation and insurance defense. He has been practicing law in North Carolina since 2015. Robert is a third generation attorney who grew up in Charlotte, North Carolina where he attended high school at Charlotte Christian School. He received a Bachelor of Arts from the University of North Carolina at Chapel Hill with a double major in Management & Society and in Journalism with a concentration in broadcast and electronic communication. In 2014, Robert earned his Juris Doctorate from Wake Forest University School of Law. In addition to practicing law, Robert enjoys playing golf, watching baseball, and traveling.